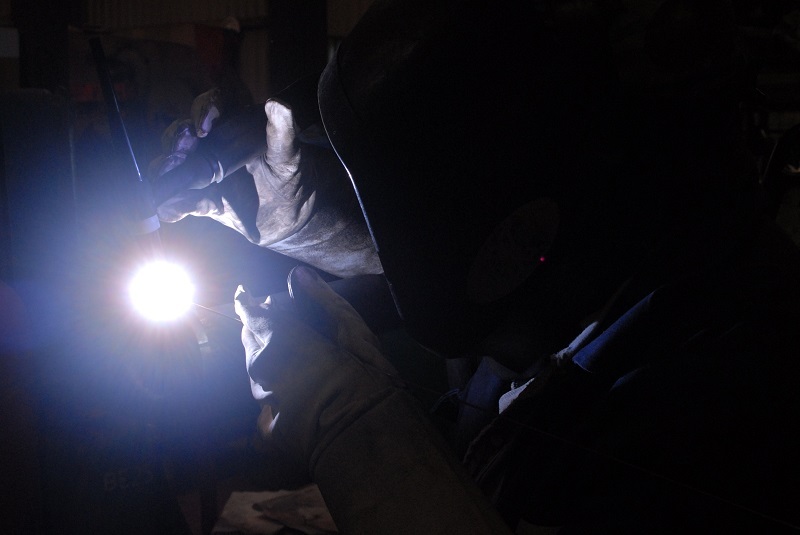 At Burnhouse Engineering we have fully trained, coded welders to BSEN ISO 9606-1 and weld procedures to BSEN 15614. 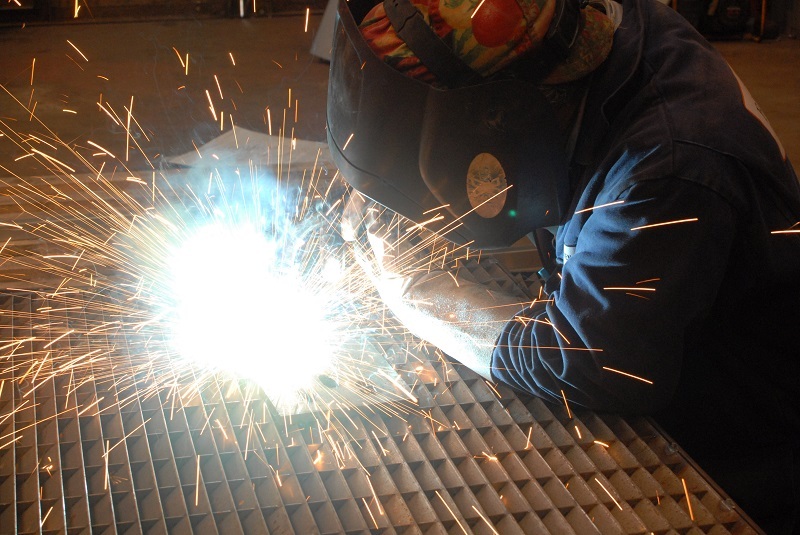 We can help you with your weld design and provide welding services in difficult locations using Rope Access certified. 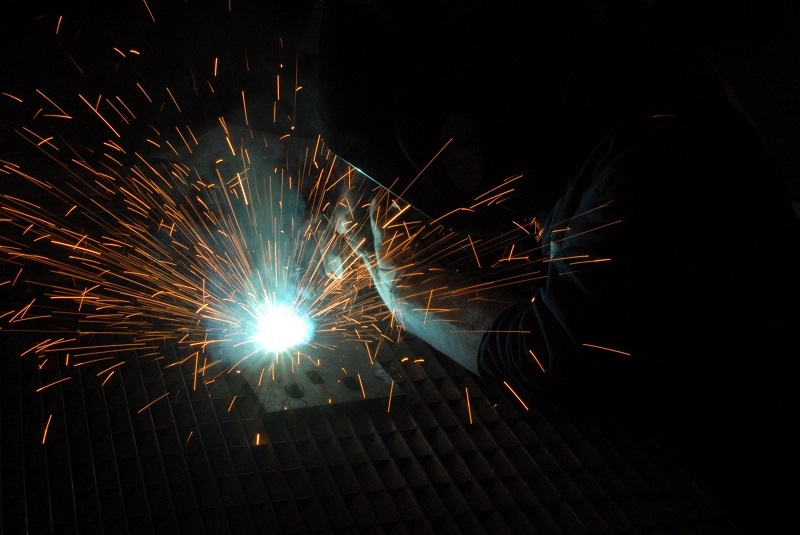 All types of work undertaken and is available on site if required. These services are available in Confined Spaces from trained and certified staff.